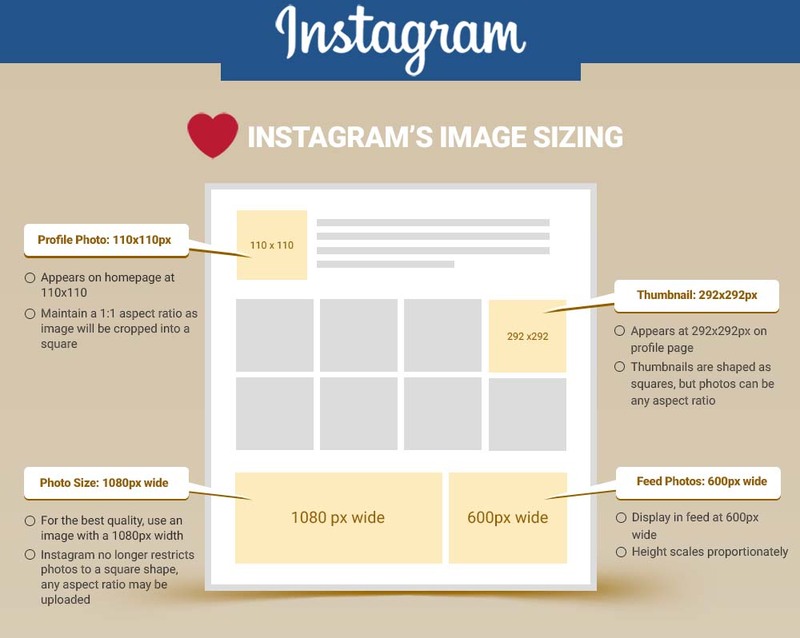 Keeping track of all of your company profiles across all the various social media networks can be a daunting challenge, specifically with images sizes and posting requirements. 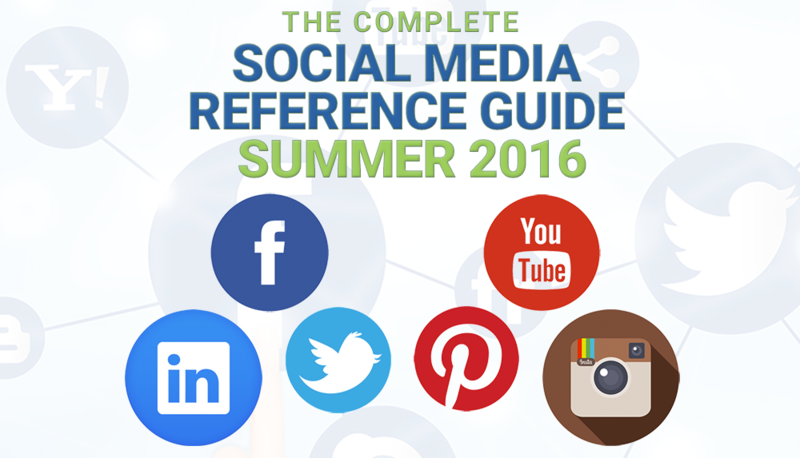 The team at Arcalea have put together a handy guide that they have entitles “The Complete Social Media Reference Guide Summer 2016” and which we have broken down for you here.It includes Facebook, Instagram, Pinterest, Twitter and YouTube. It neglects to include Google+ but I’m surprised Google’s social network is still around anyway. The full infographic can be viewed at the end of this post. Pagemodo – Create custom Facebook tabs, design cover photos and create your own contests. LikeAlyzer – A Facebook Page analysis tool that provides feedback and recommendations based on your presence. Agorapulse – Manage your social media messages, run reports and schedule/publish content. Ask meaningful questions and engage with your audience in the comments section. Share different kinds of media such as a news article, a company photo or even a promotional video. 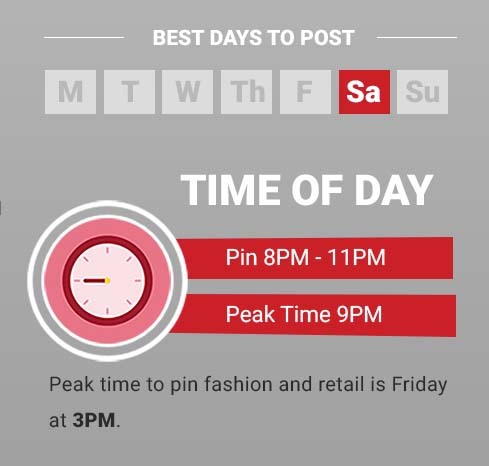 Later – Schedule and manage Instagram posts. 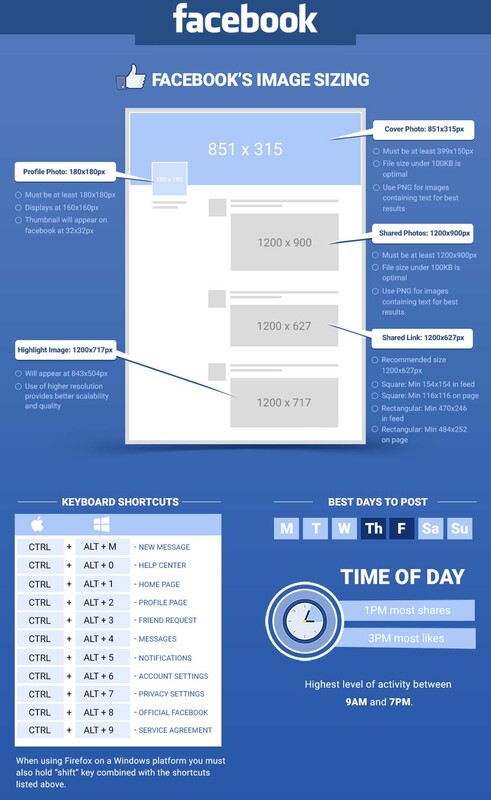 Facebook Power Editor – Allows you to run sponsored posts on Instagram. 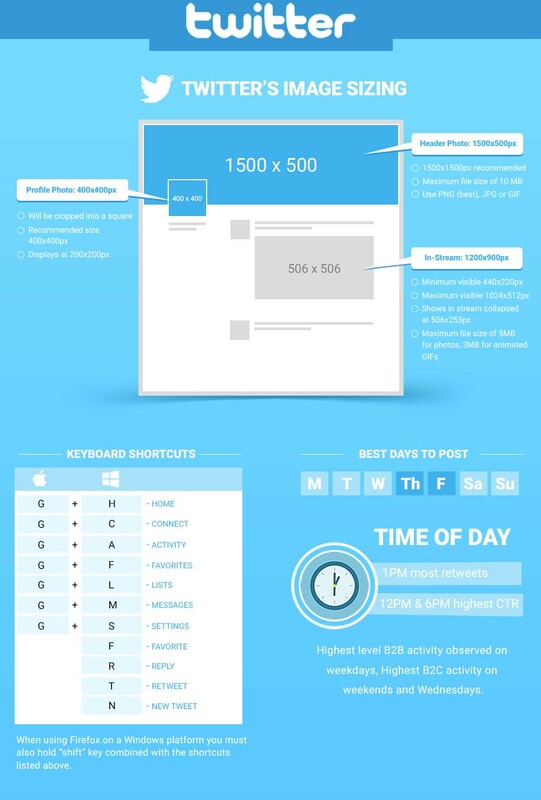 Repost – Repost images and videos to gain additional traffic. Utilize popular and relevant hashtags to attract more attention. 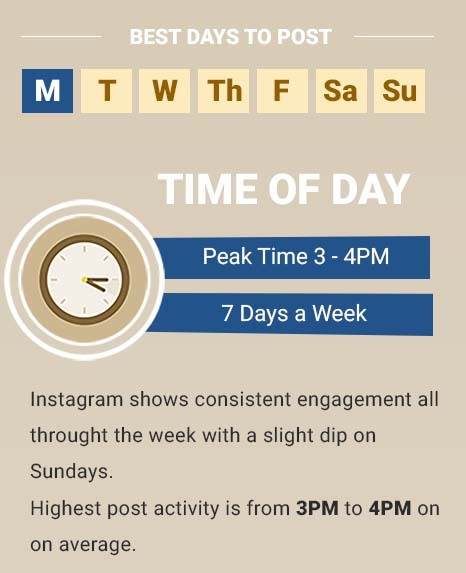 Avoid posting more than a couple of times daily. “Like” similar content from other accounts to create a positive engagement culture. Pinvolve – Automatically converts your Facebook images into images you can Pin. 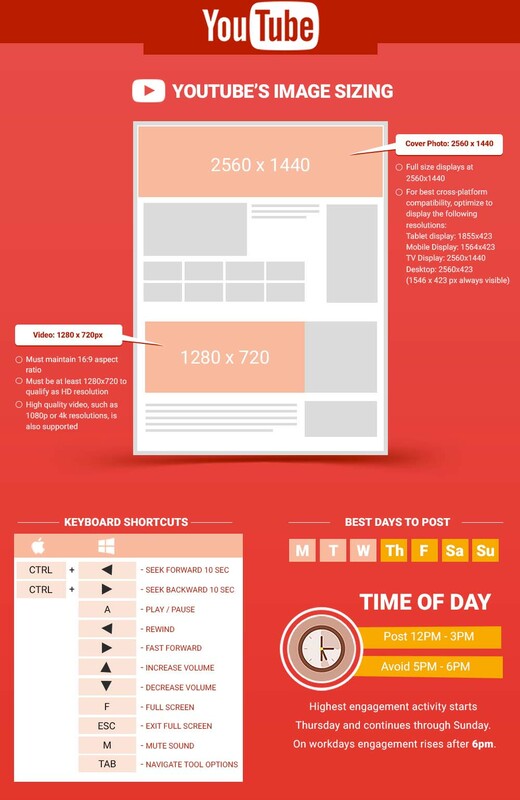 Canva – An online platform that assists you in designing Pinterest graphics. Tailwind – A complete Pinterest management tool with analytics options. 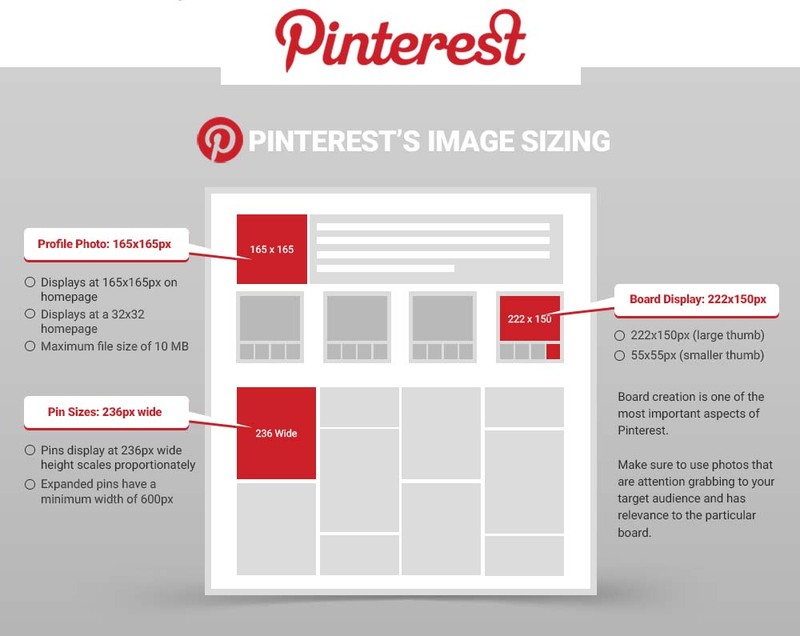 Add Pinterest buttons to all of your images, using SumoMe Sharer or Shareaholic. Hootsuite – Social account management app that allows you to monitor, analyze and engage your audience. SumAll – Get weekly or daily reports on how your folowers are growing or engaging with your brand. Twitonomy – Get detailed and visual analytics on anyone’s tweets, retweets, replies, mentions and hashtags. Tweet at least once or twice a day. @ mention any important or relevant profiles in your tweet. @ mention individual and company profiles in your tweet. Use popular and relevant hashtags to help others find your tweets. Drumup – Schedule feed items to your social media channels with one click. Cyfe – Easily monitor channel progress and video stats. Create End Cards at the end of each video to point viewers to older videos or to ask them to subscribe to your channel. Include some useful links in video and profile descriptions. Create playlists of similarly content videos you make so they autoplay into each other. Here is the entire infographic (click image for full size version).